A: Please browse our web to find out what you need. It any doubt, please contact our sales. 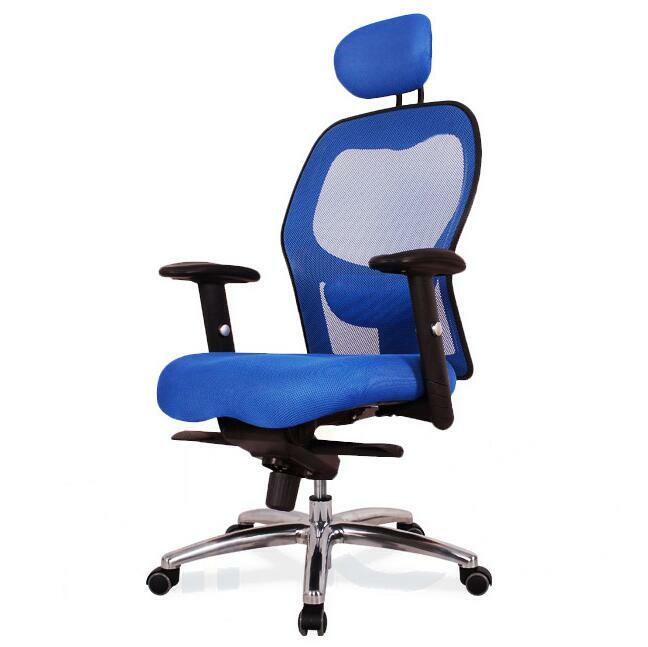 We can recommend our office furniture according to customer's layout drawing, and send you price list. B: Some details of our products can be changed according to customer's requirement, to meet client's market or project. Please contact our sales, they will check with designers, to get a perfect scheme and quotation. C: For OEM or ODM order, please provide specific requirement of products, include quantity, required material, color, size, quality requirement, process requirement and etc, our sales will check designers and quote for you. 2. Check the quotation. Please confirm your quantity, product size, color, and other details. 3. Place order. Payment term (30%-40% deposit): T/T, Western Union, L/C or Cash. 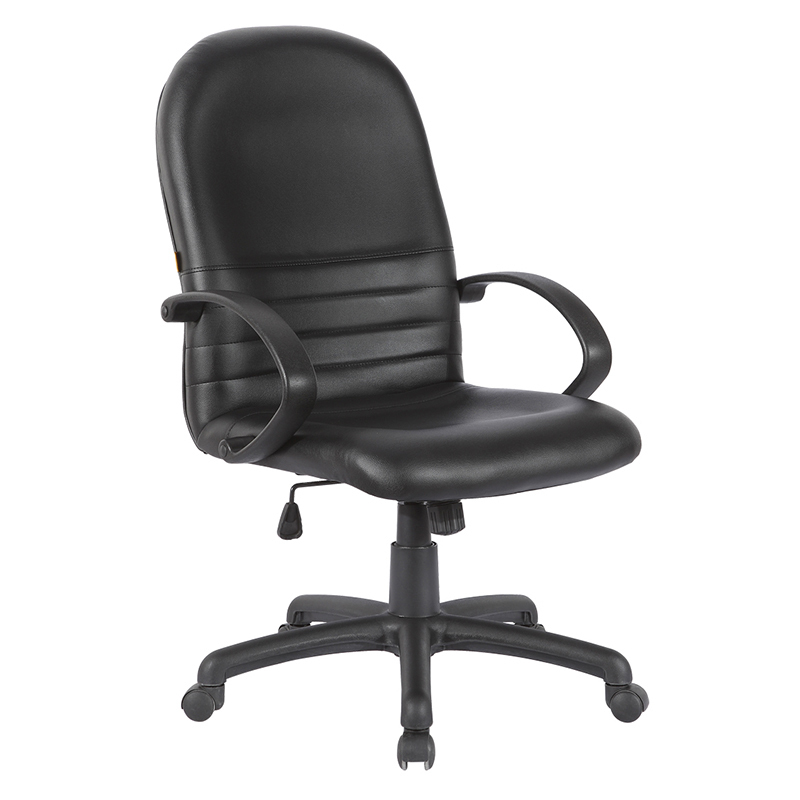 Easy Office Furniture offers after-sale service, our customer service staff will help you with any questions or concerns. Under any circumstance, we will take well packed products pictures before shipping. So if any damage on products, please take pictures for us. (1) If a product is delivered damaged or with parts missing but the packages are intact, normally take it as Easy office Furniture's responsibility, then Easy office Furniture will replace any missing or damaged items. However the customer must notify Easy office Furniture in writing and provide evidence of any damage. (2) If a product is delivered with damaged packaging then the customer must check the contents for damaged items, if there are any damages to the product with damaged packaging, generally this is the responsibility of the shipping company, or the damages or missing parts during installation. 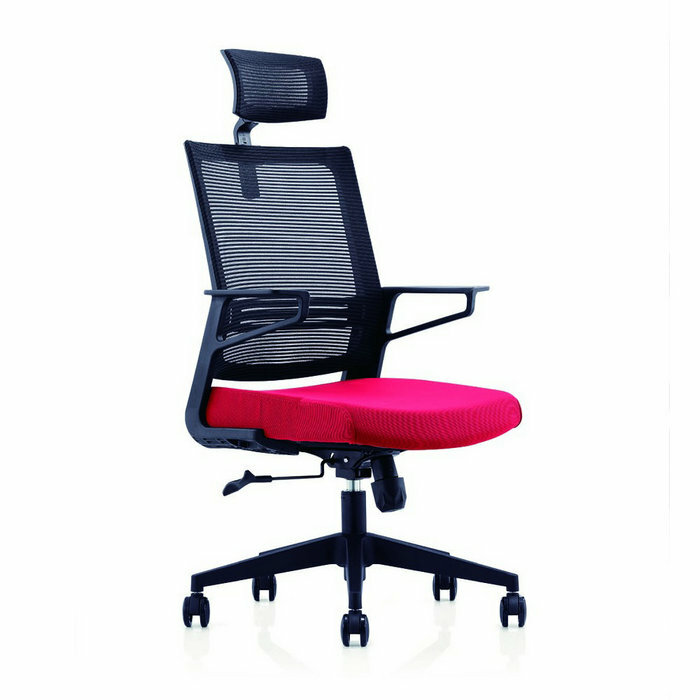 Easy office Furniture will replace the damaged components, charge extra fees and ship to customer with next order goods. If needed urgently, the new components can be delivered as soon as finished, the new components fees and delivery costs required to change over damaged components will not be covered by Easy office Furniture.